Offered For Sale May 12, 2015 for $339,000. 5 Bedrooms – 3.1 Bathrooms – 3 Living areas – 3 car garage – 4,147 SF (Source: Property Tax). Offered by Tod Franklin Real Estate Broker at http://dfwcityhomes.com. Offered For Sale May 12, 2015 for $339,000, 4301 Lone Oak Drive is a spacious Mansfield home in the master planned community of Lowes Farm. Offers 5 bedrooms, 3 and one half baths, large backyard, and a 3 car garage with electronic gate. Has game room and media room upstairs, downstairs master and 2 bedrooms. Master bath features separate tub and shower, double vanities, and large walk-in closet. Kitchen features gas cooktop, double ovens and granite countertops. Open floor plan with soaring ceilings and walls of windows. Convenient to Mansfield schools, HWY 360. Offered For Sale May 12, 2015 for $339,000. Is an affluent suburban city located mostly in Tarrant county, with small parts in Ellis, Johnson and Dallas counties in the state of Texas. It is a suburb of the Dallas-Fort Worth Metroplex area. Its location is almost equidistant to Dallas, Fort Worth and DFW Airport. As of the 2010 census, the population was 56,368. The population of Mansfield is estimated to grow from 59,831 in 2012 and projected to reach 70,019 in 2017. Mansfield is a dynamic, growing community with a rich history and a bright future. In it’s more than 100 years Mansfield has developed from a rural, farming community to a bustling suburban city of more than 60,000 people. Yet despite the explosive growth this city has seen in recent years, Mansfield has not lost its friendly atmosphere or its small-town feel. With a quality of life considered to be one of the best in the Metroplex, Mansfield offers more than 500 acres of parkland, a historic downtown area, recreational opportunities for young and old, superior rated schools, quality housing and a growing business community. CNN/Money Magazine ranked Mansfield at #17 in 2014 in its annual “Best Places To Live” list. Mansfield has been in that list in the recent past: in 2007, 2009, and 2012, ranking it 83rd, 24th, and 30th, respectively. 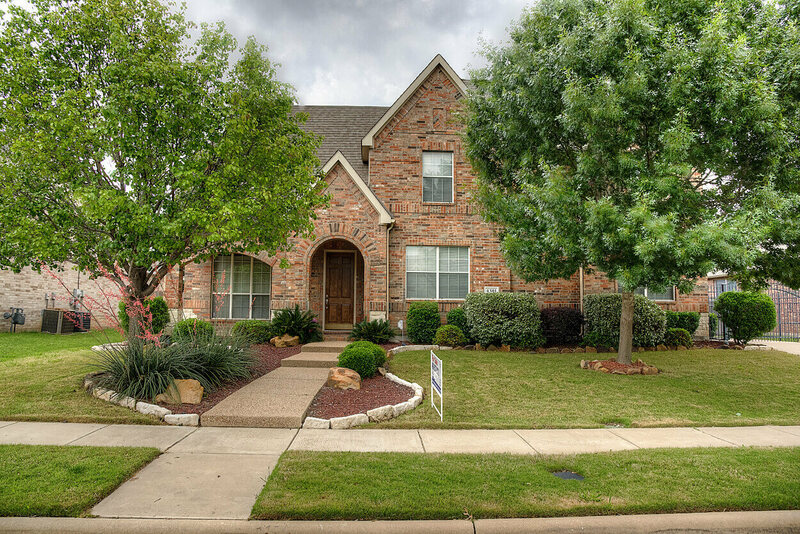 Click here to see homes for sale in Mansfield.